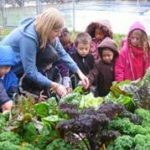 Come celebrate the recent expansion of this young community learning garden in the Rainier Beach neighborhood. Bring your family, friends and neighbors! It’s on Saturday, September 25, 11 a.m.-2 p.m. There is a playground within sight of the garden – great for the kids. The garden is behind the Rainier Beach Community Center and the South Shore School near the basketball courts. Park at South Shore School. Come to a celebration at this young garden! July 26, 2010 New Garden Program in Rainier Beach Neighborhood Seeks Volunteers! 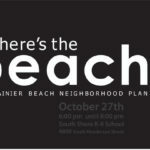 October 24, 2011 Rainier Beach Neighborhood Plan Update – Be There! 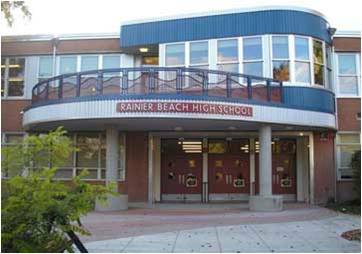 Rainier Beach High School Transformation Underway!